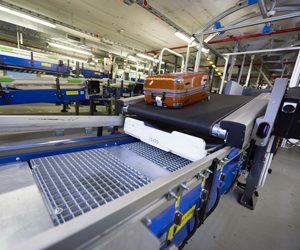 BEUMER Group is a leading supplier of baggage handling systems in airports throughout the world. 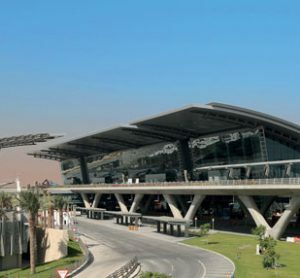 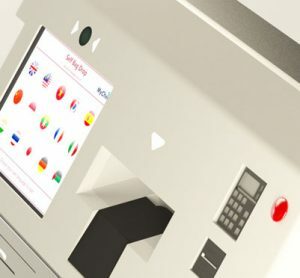 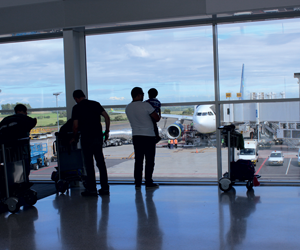 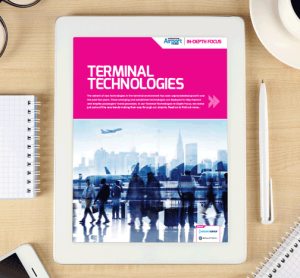 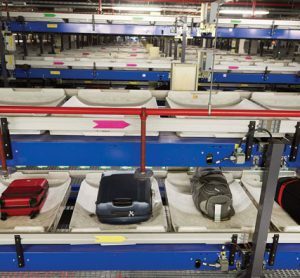 We provide fully integrated high-speed, automated baggage handling systems for regional and international airports worldwide. 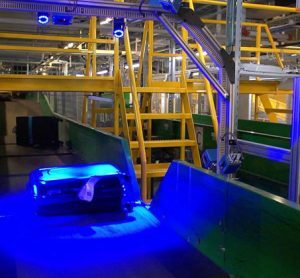 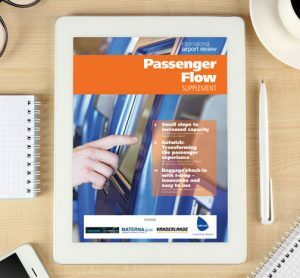 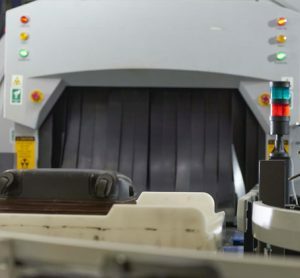 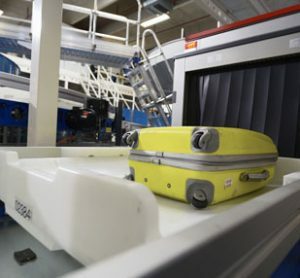 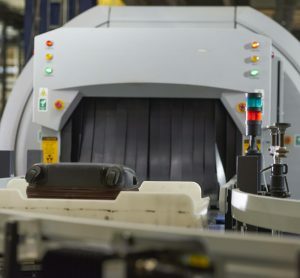 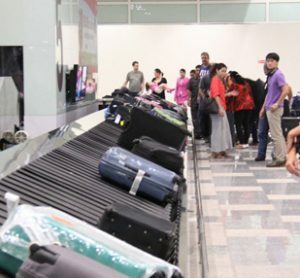 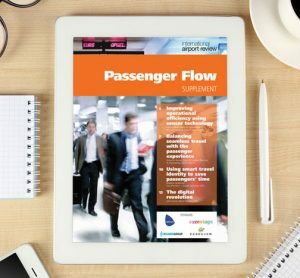 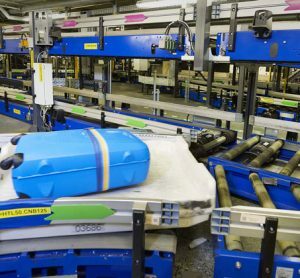 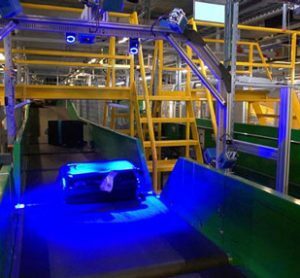 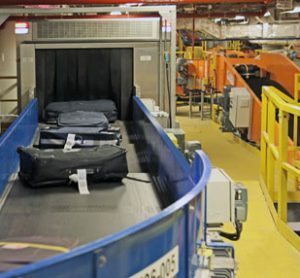 Using the latest proven technologies, BEUMER Group baggage handling solutions ensure the safe tracking and movement of passenger luggage to the right aircraft at the right time, meeting even the most time-critical schedules. 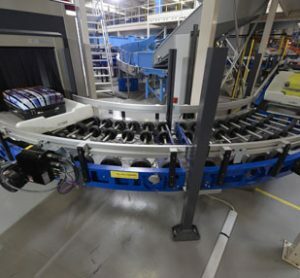 BEUMER Group employs about 4,000 people and achieves an annual turnover of about 700 million EUR. 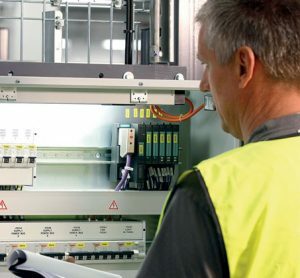 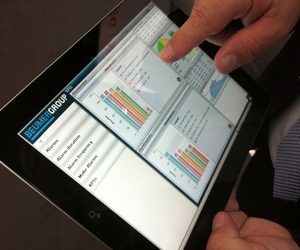 With its subsidiaries and sales agencies, BEUMER Group is present in many industries worldwide.